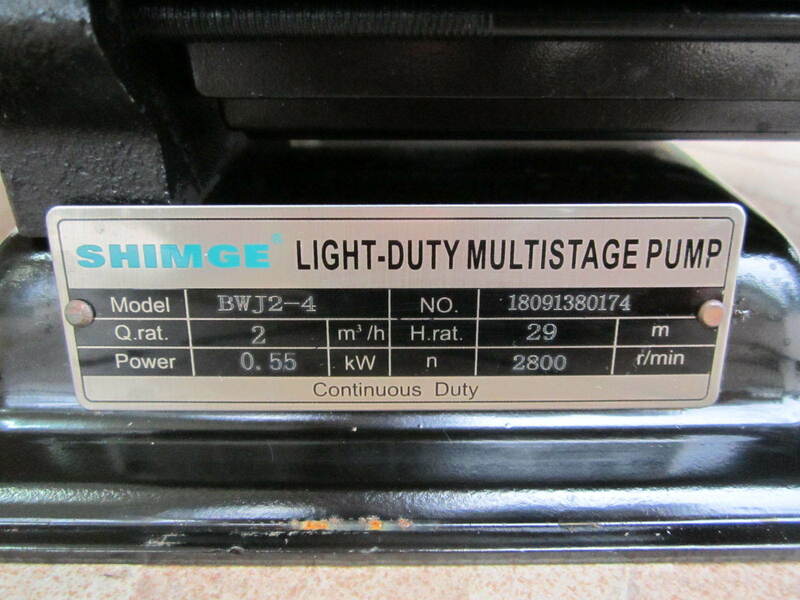 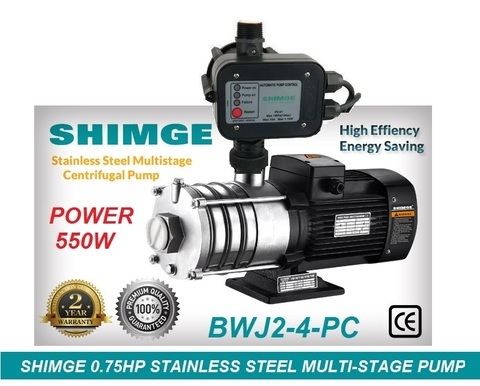 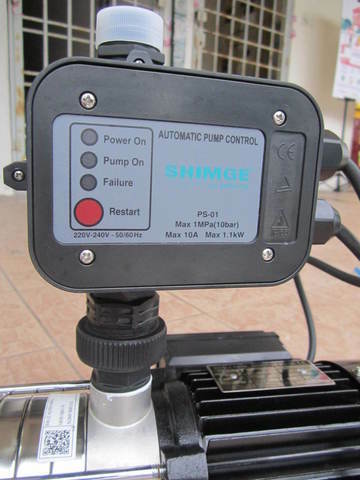 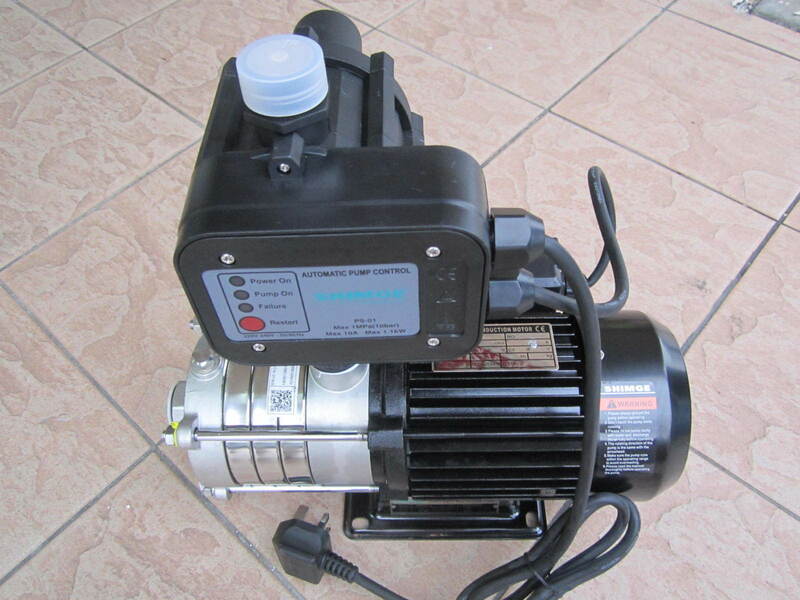 Shimge 0.55kW (0.75HP) Stainless Steel Horizontal Multi-Stage Pump..
BWJ stainless steel horizontal multistage centrifugal pumps are non-self priming pumps absorbing the advanced technology from home and abroad. 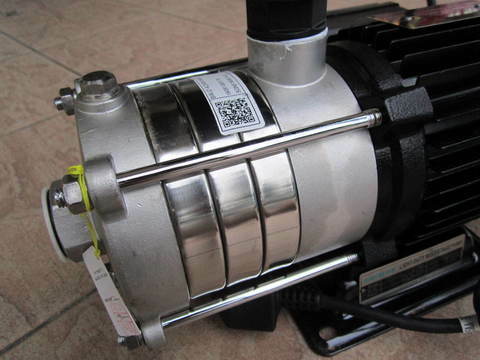 They are classified into two kinds: cylinder type and sectional type. They adopt horizontal motor and alloy mechanical seal, which makes the replacement more convenient. 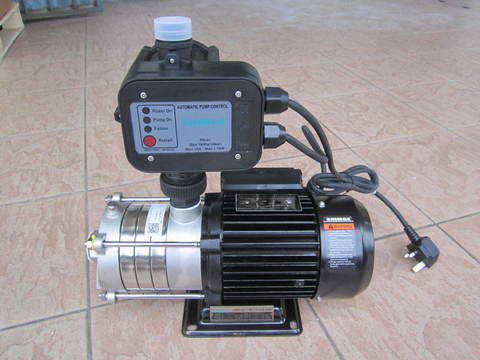 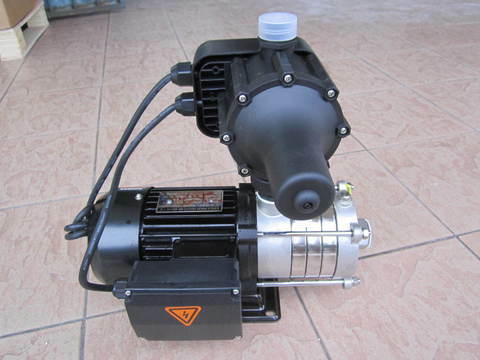 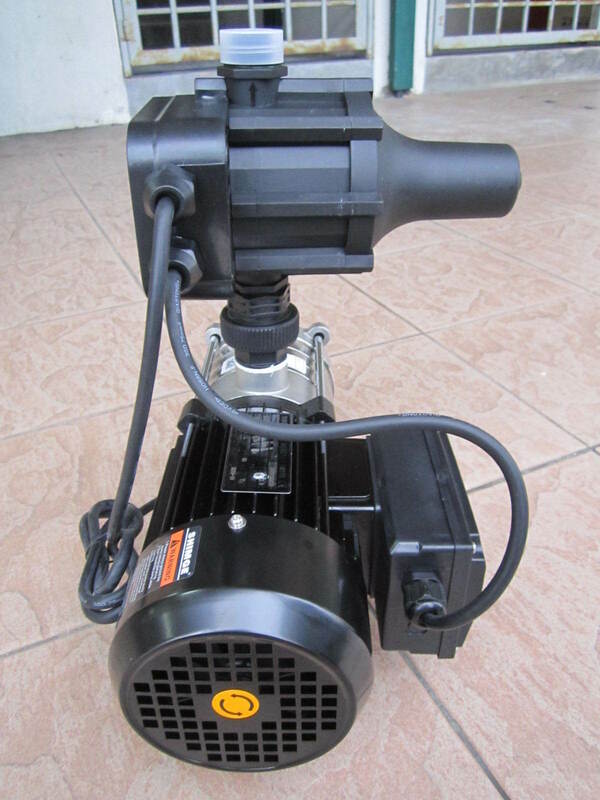 The overflowing part of the pump is made of stainless steel 304, applicable for light-corrosion medium. Relying on the high efficiency, energy saving performance, reliable quality, wide usable range, our products receive the great popularity after being launched. 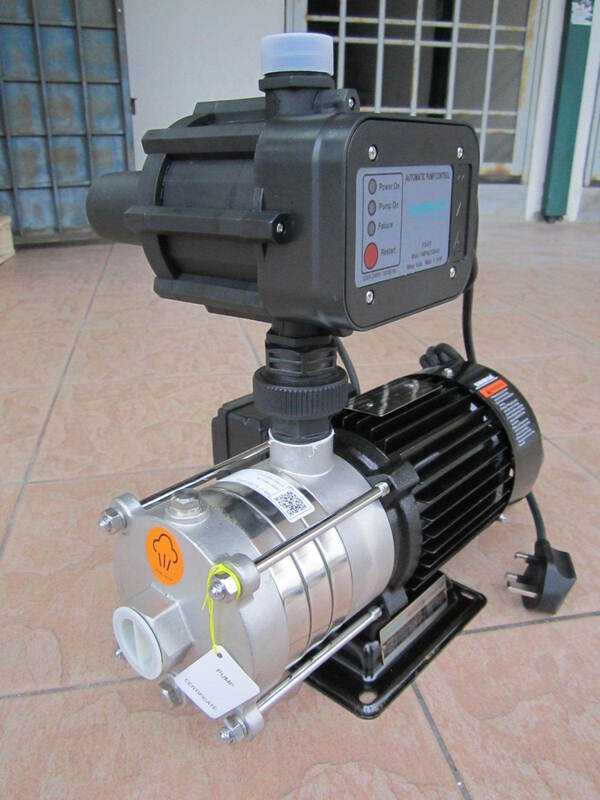 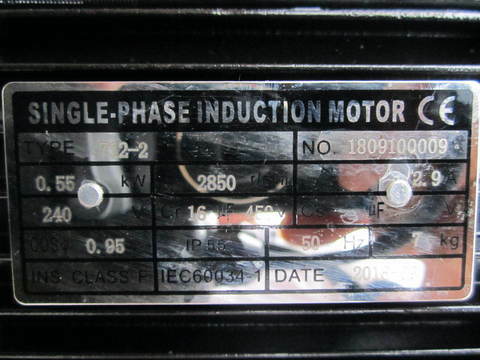 .When the density or viscosity of the transmission medium exceeds that of water, it is necessary to select a driving motor of high-power. 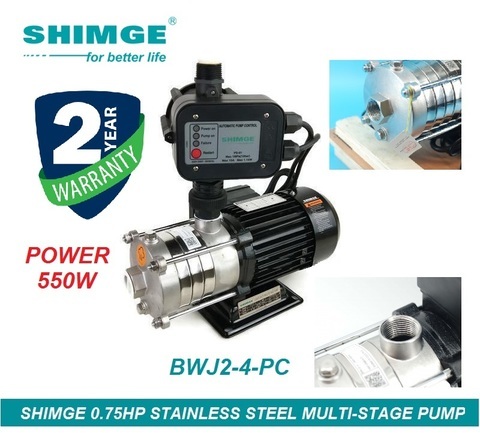 PRICE RM880.00..(Shimge for better life)..